also the Hausa and Igbo versions to your mobile phones FREE of charge. 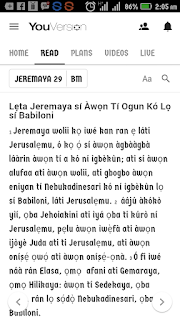 There are so many ways to do this, you can search for individual Yoruba bible applications from Google Play (Android Users) or Blackberry World (Blackberry Users) but if you don't want to have several bible apps on your phone, here's what to do. 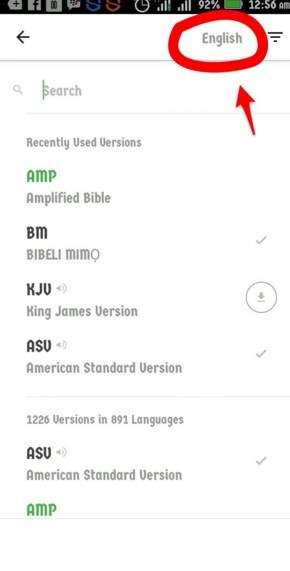 If you already have Youversion app on your device, skip steps 2-4 otherwise continue. 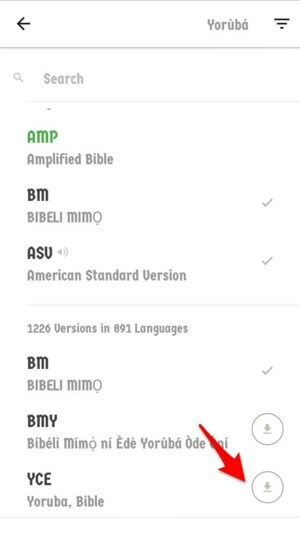 From the Home screen, swipe to "Read"
On the top-right corner, click the "English" to see available languages. 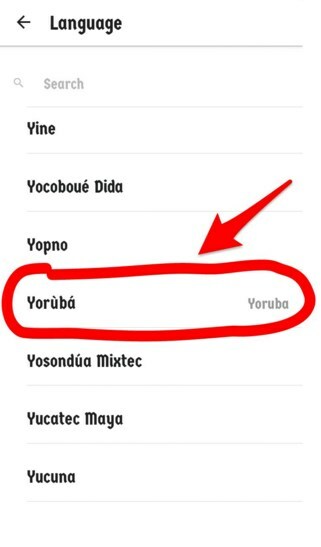 Scroll down to find Yoruba or Igbo or Hausa, depending on your choice (the list is in alphabetical order for easy location) and click it. Slide to the bottom of the page, you will find the language version you selected, click the download button (Arrow down) in front of it to download Bible in your chosen language. 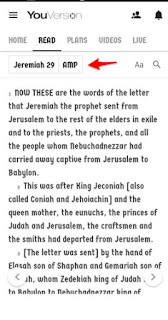 After successful download, click it again to choose it as your default bible version and you will automatically see your bible verses loaded in your chosen language. 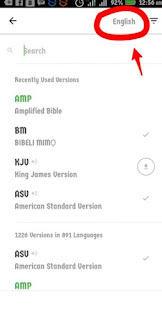 The Youversion app, through its partners globally, has the bible translated into over 700 languages and it is available for all smartphones, tablets and PCs. Got any contribution, feedback or comments, kindly drop it in the comment box below this post and i'll respond as soon as time permits. Cheers! I can't find Yoruba language in the list of the languages, for Windows desktop. 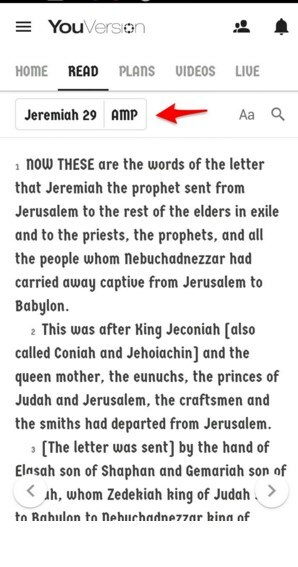 I scrutinised the language list one by one. Maybe the direction you gave above applies only to Android version?